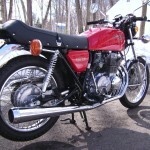 Restored 1974 Honda CB400 Four Motorcycle. 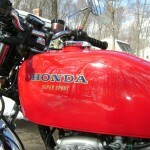 This Honda Super Sport was restored by its owner. 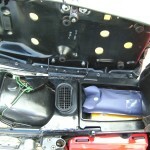 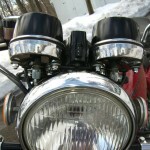 The carburettors were cleaned and all of the soft parts were replaced. 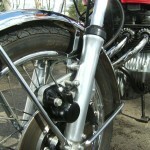 The master cylinder and the brake caliper were rebuilt. 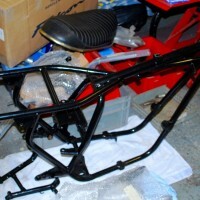 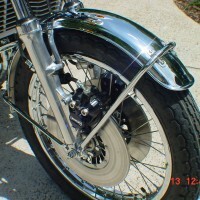 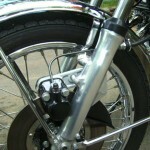 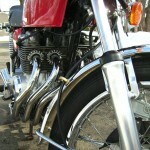 The exhaust headers and the tail light bracket were re-plated. 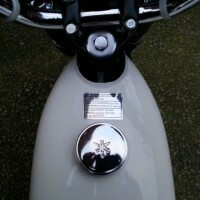 The gas tank was professionally lined and new paint was applied. 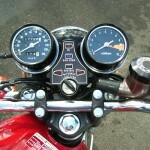 The gauge face plates were replaced and the gauges were reconditioned. 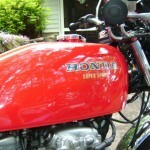 All of the parts used in this restoration were genuine Honda. 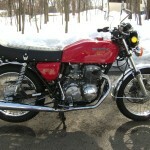 A very well restored Honda CB400 Four Super Sport. 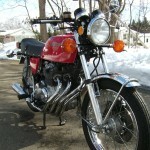 Honda CB400 Four – 1975 For Sale or Wanted? 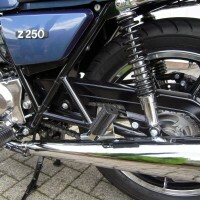 If you're looking for the perfect Honda CB400 Four – 1975 for sale then take a look at the hundreds of restored classic motorcycles listed on our extensive Motorcycles For Sale pages. 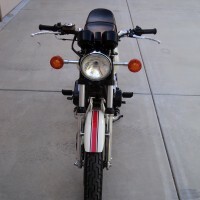 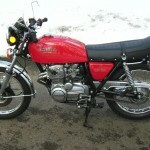 We regularly feature very nice restored Honda CB400 Four – 1975 bikes for sale. 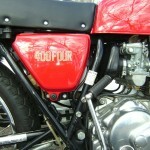 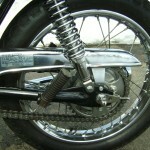 Spares and Parts for your Honda CB400 Four – 1975? 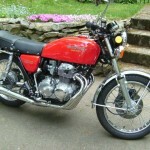 Workshop Manual for your Honda CB400 Four – 1975?